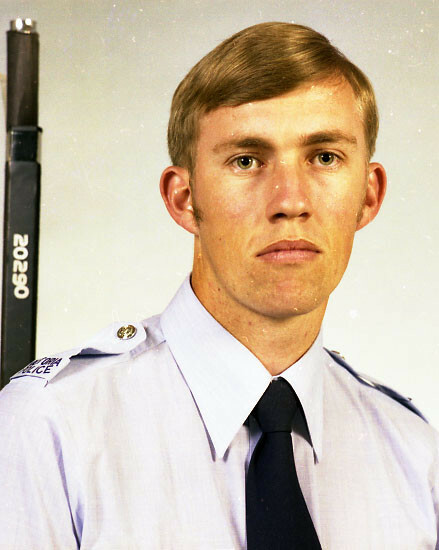 At 8.20 a.m. on Sunday, 9th June 1991, Constable McFarlane was driving south along the Hume Freeway, near Tallarook. The road surface was slippery and as McFarlane rounded a curve he lost control of the car. The vehicle left the road and hit a tree killing the Constable instantly. 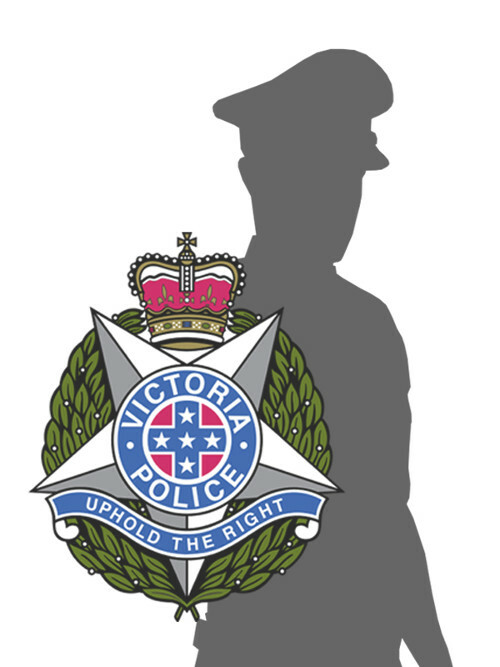 At about 8.30pm on Thursday 3rd February, 1994 Sergeant McPhie was driving east in Lower Dandenong Road, Dingley in pursuit of a motor cyclist when he attempted to overtake another vehicle. He lost control of the police car on a gravel surface where road works had recently taken place. The police vehicle then rolled over, mounted the centre median strip and came to rest on the opposite side of the roadway. Sergeant McPhie was killed instantly. At about 6.35 a.m. on Saturday, 13th August 1994, Senior Constable Crilly was travelling via the Murray Valley Highway to Corryong in order to set up a “speed camera”. The roadway was wet and driving conditions were poor and at Ebden the police car he was driving failed to negotiate a left hand curve in the highway. The car mounted an embankment and struck a concrete power pole, killing him instantly. 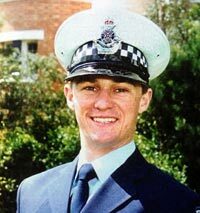 At 12.17 p.m. on Monday, 9th January 1995, Detective Senior Constable Mathers was the front seat passenger in an unmarked police car returning to Ballarat along Broomfield Road, Broomfield. As the vehicle passed through a sweeping left hand bend a Ford van being driven in the opposite direction veered onto the wrong side of the road, then swerved directly into their path. The driver of the police car, Detective Senior Constable Craig Howard, swung to the right to try and avoid the van, but it collided with the front passenger door of the police car, killing Senior Constable Mathers. 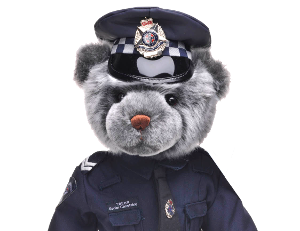 At 8.20 p.m., on Saturday, 10th May 1997, Senior Constable Lewczuk and Senior Constable Kylie Towk were on duty driving along the Western Ring Road, Ardeer where they intercepted a vehicle on the bridge over the Western Freeway. They had parked their police car behind the car they had just pulled over. 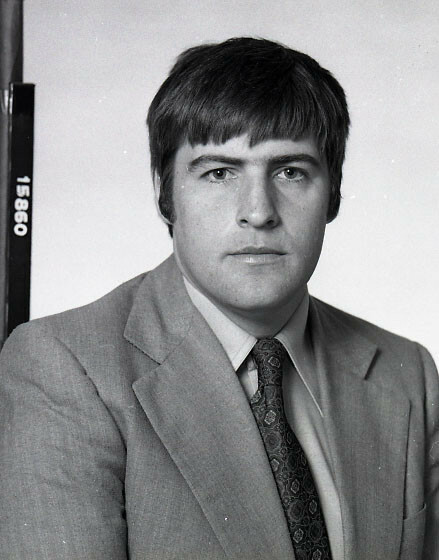 While Senior Constable Lewczuk was questioning the driver, a third car crashed into the police car, throwing Senior Constable Lewczuk over the first car and 15 metres to the highway below, where he died at the scene of the accident. 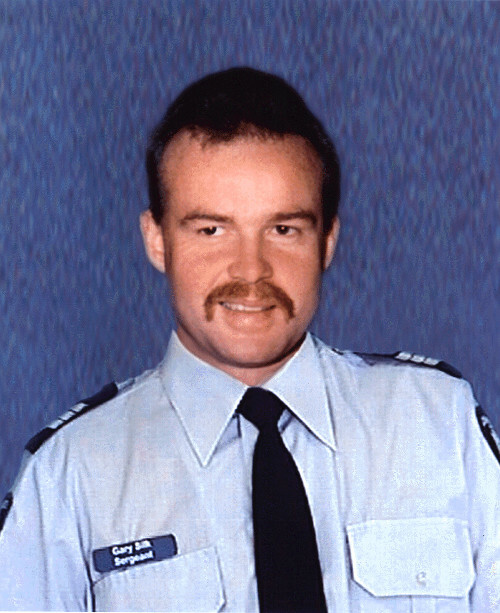 At about 12.20am on Sunday 16th August 1998, in Cochranes Road, Moorabbin whilst working on an operation investigating armed robberies in the south-eastern suburbs, Senior Constable Miller and his partner, Sergeant Gary Silk, were gunned down and killed. In one of the largest investigations in police history, the Lorimer Task Force utilised state of the art forensic techniques and other sophisticated methods to identify two suspects, who were subsequently charged and convicted of the murders. Both were sentenced to life in prison, with one of the killers never to be released. Public support for police following the murders of Silk & Miller gave rise to Blue Ribbon Day which now remembers all police killed in the line of duty on September 29th each year, which is also National Police Remembrance Day. 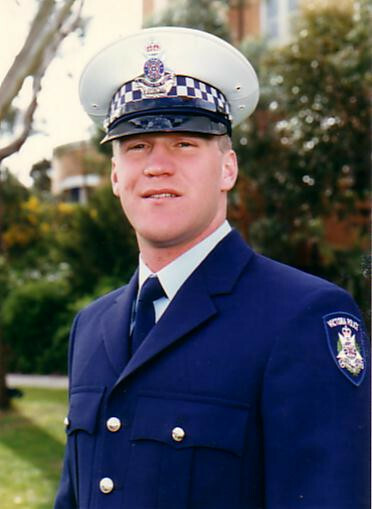 At around 12.20am on Sunday 16th August 1998, in Cochranes Road, Moorabbin whilst working on an operation investigating armed robberies in the south-eastern suburbs, Sergeant Silk and his partner, Senior Constable Rodney Miller, were gunned down and killed. In one of the largest investigations in police history, the Lorimer Task Force utilised state of the art forensic techniques and other sophisticated methods to identify two suspects, who were subsequently charged and convicted of the murders. Both were sentenced to life in prison, with one of the killers never to be released. Public support for police following the murders of Silk & Miller gave rise to Blue Ribbon Day which now remembers all police killed in the line of duty on September 29th each year, which is also National Police Remembrance Day. 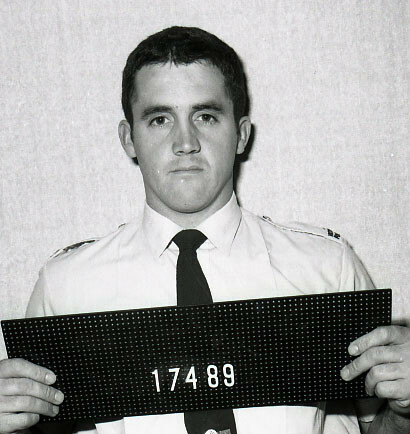 At 9.35 a.m. on Saturday, 26th December 1998, Senior Constable De Winne was travelling south along the Midland Highway, near Swanpool, intending to intercept a vehicle for a traffic offence. He lost control of his vehicle and collided with a tree, killing him instantly. 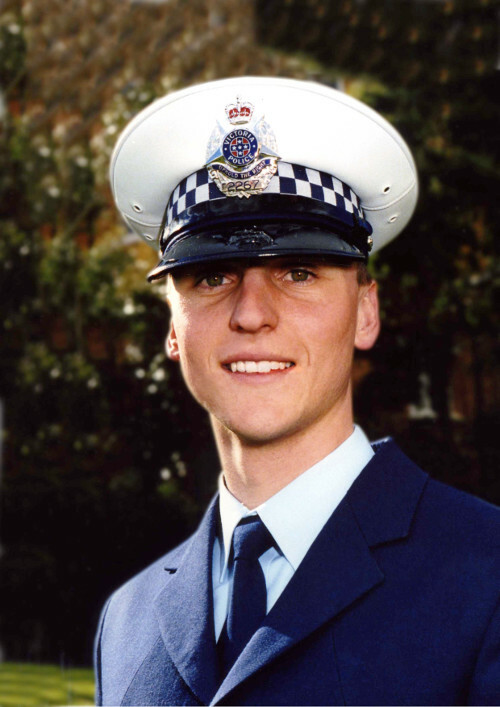 On the morning of Tuesday, 15th June, 1999, Detective Senior Constable Hubbard was participating in a pre-selection training program for the Special Operations Group when he collapsed. 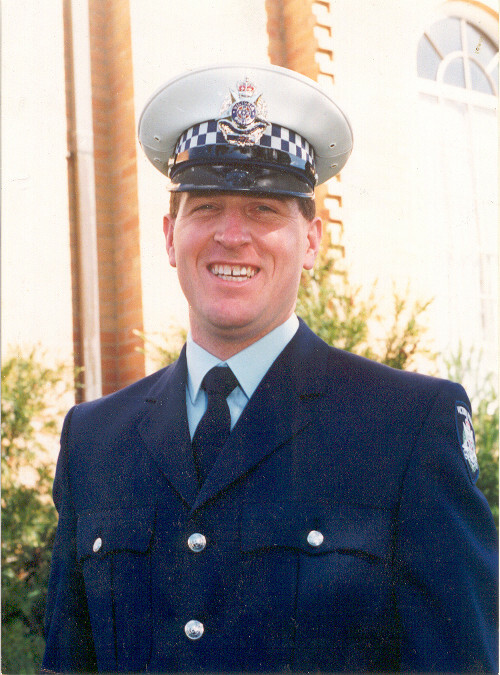 Detective Senior Constable Hubbard did not regain consciousness but remained in intensive care at Monash Medical Centre where he died on 22nd June, 1999.